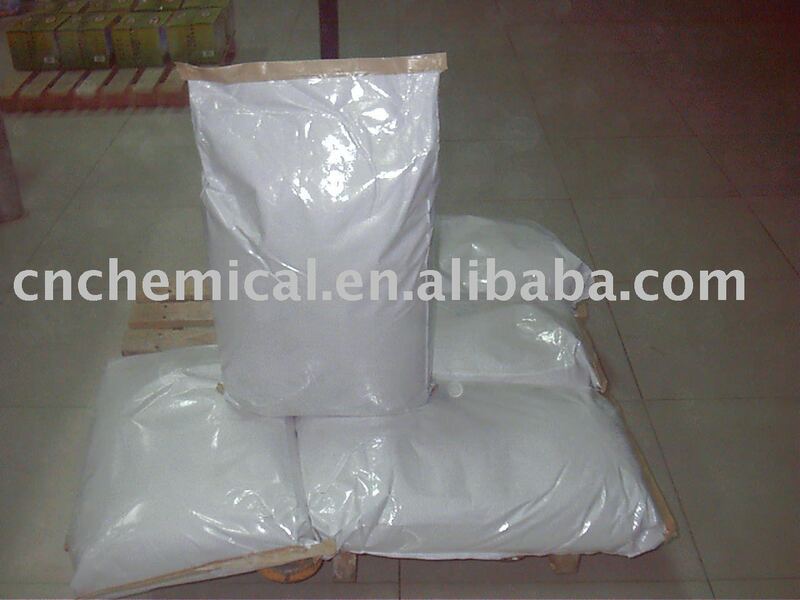 Glucono delta-lactone (GDL) E575 is a naturally-occurring Food Additive used as a sequestrant, an acidifier, or a curing, pickling, or leavening agent. It is a lactone (cyclic ester) of D-gluconic acid. Pure GDL is a white odorless crystalline powder. GDL is commonly found in honey, fruit juices, and wine. GDL is neutral, but hydrolyses in water to gluconic acid which is acidic, adding a tangy taste to foods, though it has roughly a third of the sourness of citric acid. It is metabolized to glucose; one gram of GDL yields roughly the same amount of metabolic energy as one gram of sugar. Upon addition to water, GDL is partially hydrolysed to gluconic acid, with the balance between the lactone form and the acid form established as a chemical equilibrium. The rate of hydrolysis of GDL is increased by heat and high pH. 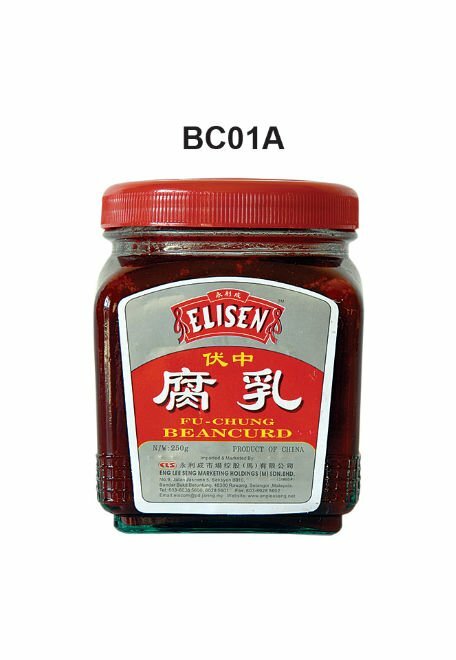 • It can work with sodium bicarbonate in the ration of 2:1 to make cracker,bread and cake, the dosage is 0.13% of weight of flour . 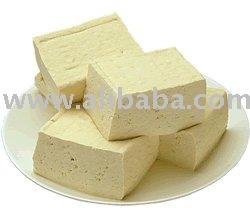 • It ismade of starch, is not-toxic and harmless to human . 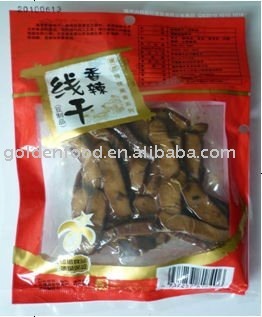 Special usage recommendation After opening the original packing, the complete content should be used immediately. Material can be microbiologically contaminated from unhygienic environment. 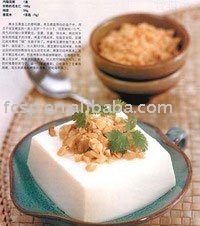 It’s a edible delicious food, do daintily , the food is nutritious and hygienical .